There are few greater joys in life than finding that one physical activity that you love. I’ve never been a gym rat or fitness nut (no offense to those who are, it’s just not my cup o’ tea). I’ve been blessed with naturally thin physique, so that coupled with a severe dislike of lifting weights (i.e. I focus on all the pain!) has kept me looking for alternative forms of exercise. Thankfully, I got involved with martial arts early in life and developed a love for exercise that engages both the body and the mind. Later on in high school I discovered dance which opened up a whole new world for me in terms of isometric conditioning and mind-body interaction. Then in college came hooping. Oh yes, you read that right. Hooping. As in ‘hula hoop'(ing). I adore hooping. Be it simply moving with the hula hoop around my waist or eliciting oos and aas from an audience with some crazy off-body movement. It’s fun, it’s energizing, it’s calming, it’s refreshing, it’s simple, it’s hard, it’s all of these things. 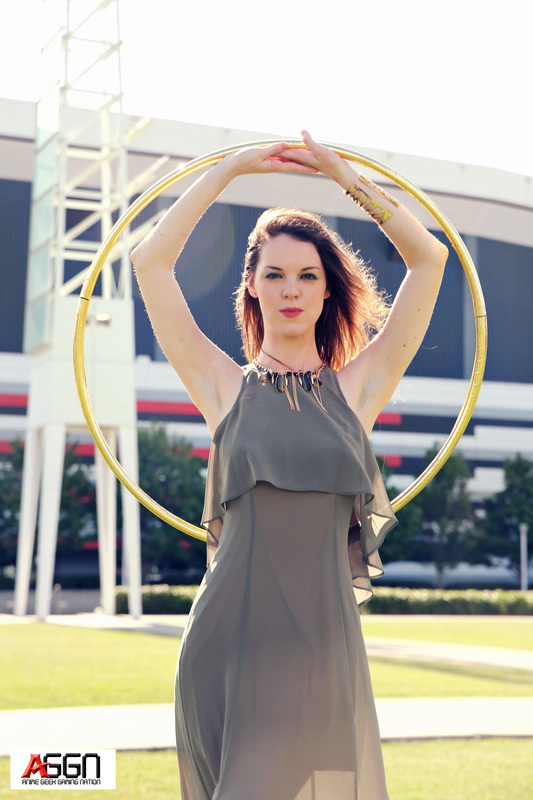 There’s so many different things that one can do with a hula hoop. So many different things that can be brought inside that circle (pun intended). It can be a soulful dance, full of slow explorations of what your body can do or a fast-paced frenzy of wild energy. I never get tired of picking up my hoop and learning a new trick (or better yet, sharing the simple joy of hooping with others). There’s nothing quite like it. I had hoped to take my hooping further to become an instructor and spread this joy to others (or even to choreograph my own hoop routines and do geek-themed videos ala Lindsey Stirling). But alas, those dreams got put on the backburner when my accident happened. But my dreams didn’t die in the car accident. They just took on a different form. Hooping became a small part of my recovery, with hooping with my arms, then eventually my waist was used as an unofficial part of my physical therapy. Now, I’m back to the level I was hooping at before the accident (with the exception of not quite being able to dance fully just yet. My left leg isn’t quite up to strength. But soon!). Right before these pictures were taking by my friend James, I had been invited to a cosplay dance-off at Atlanta’s anime convention Momocon. I’ll confess I was quite nervous as I hadn’t hooped in public since before the accident. But as you’ll see in the video below, I had nothing to fear. This was soooo inspiring! You are such a beautiful and talented hoop dancer. I have now been researching hoops and want to get started hooping asap. Thank you for sharing your journey with fitness after your accident. I have been trying to find an exercise that I enjoy (as gyms and weight lifting are not something I enjoy and frankly my wrists are too small lol). 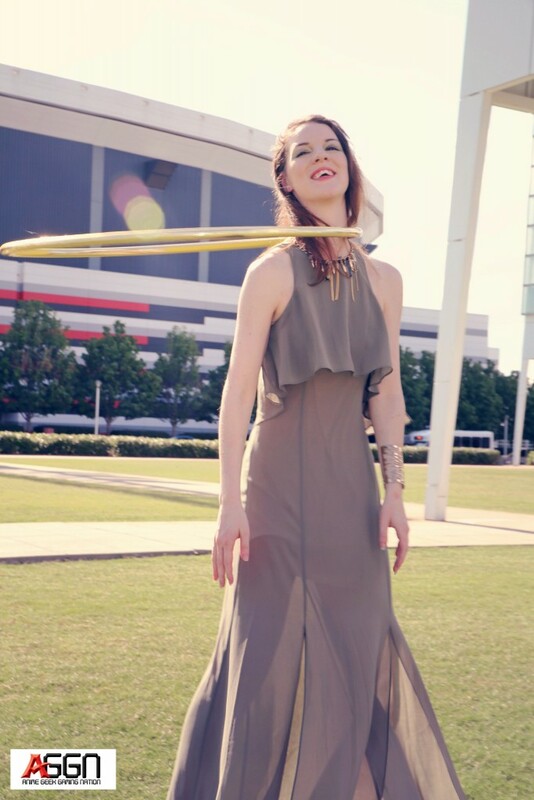 (Pre-existing injuries rule out running or swimming for me) and hooping looks so beautiful and fun. (Plus all the music is so inspiring) Thank you for sharing your magic with the world. You have a really unique perspective on things. Thank you so much! I need to inspire myself to hoop more…*blush* I’m so bad about exercising. It’s so hard to restart things once you’re out of the habit of it.